After delighting the world with a new mobile search and discovery paradigm, we are working on an exciting new project. As a result, we will be taking Vurb offline and out of the app store on November 14. If you want to keep your Decks, go to the Vurb app to request an export by Monday, November 14, 2016. You’ll be able to download your content to your computer or mobile device. We’d like to say a big thank you to all of our wonderful Vurb users who were part of this exciting journey. You built a community of local recommendations all over the world—and, helped us prove that there is a better way to search, discover, save, and share content on mobile. We are looking forward to what’s coming next! Sarah has nailed the millennial balance act – she’s managed to successfully progress in her career while simultaneously pursuing unique life experiences for her own personal growth. Sarah works as a Product Manager at none other than the vast social network we all know as Facebook. Her role so far has taken her to 15 of Facebook’s offices spanning 7 countries worldwide in just 4 years (Menlo Park, Seattle, Los Angeles, Austin, Atlanta, Boston, New York, Washington DC, London, Singapore, Milan, Taipei, Tokyo, Sydney, and Chicago) – and this is on top of her own personal travels. However, all of her world exploration has just made her more humble and appreciative of each adventure she’s had. 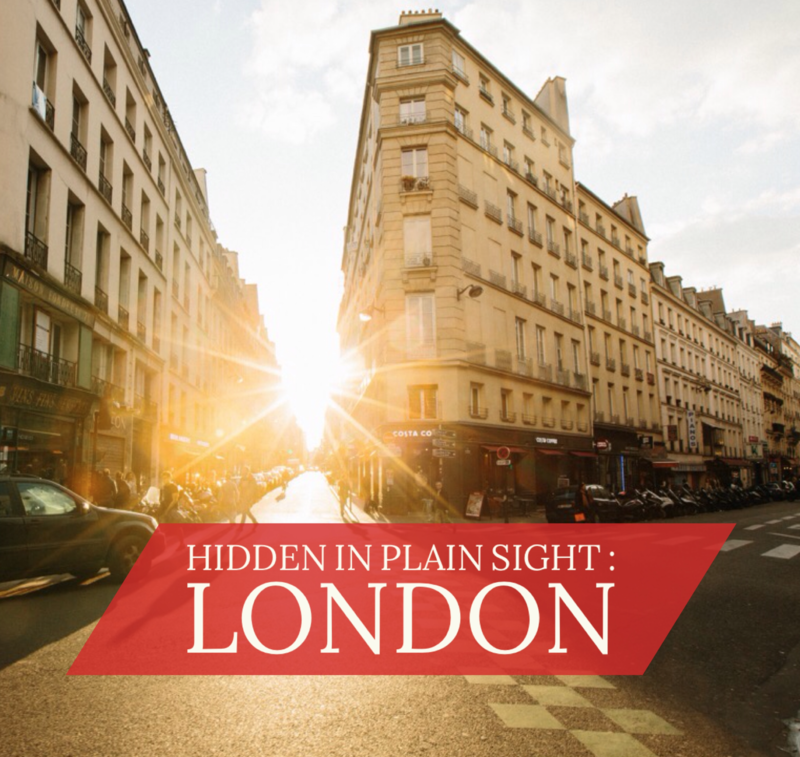 In fact, she claims her most unforgettable experience was one that was closer to home than you’d expect. 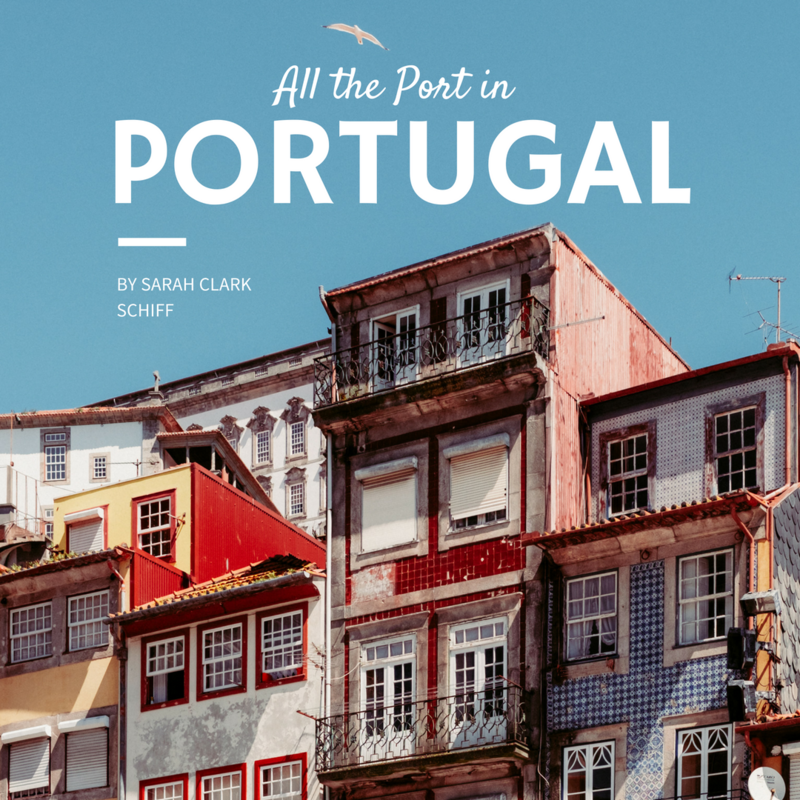 Sarah is now an expert at creating one-off, memorable experiences, which is why you can trust her two favorite Decks that cover the best local favorites in Portugal and Barcelona. She’s no stranger to sourcing local recommendations either. With Detroit on her upcoming destinations to visit, her go-to Deck at the moment is ‘Places to go in Detroit’ by Steve Hickner. 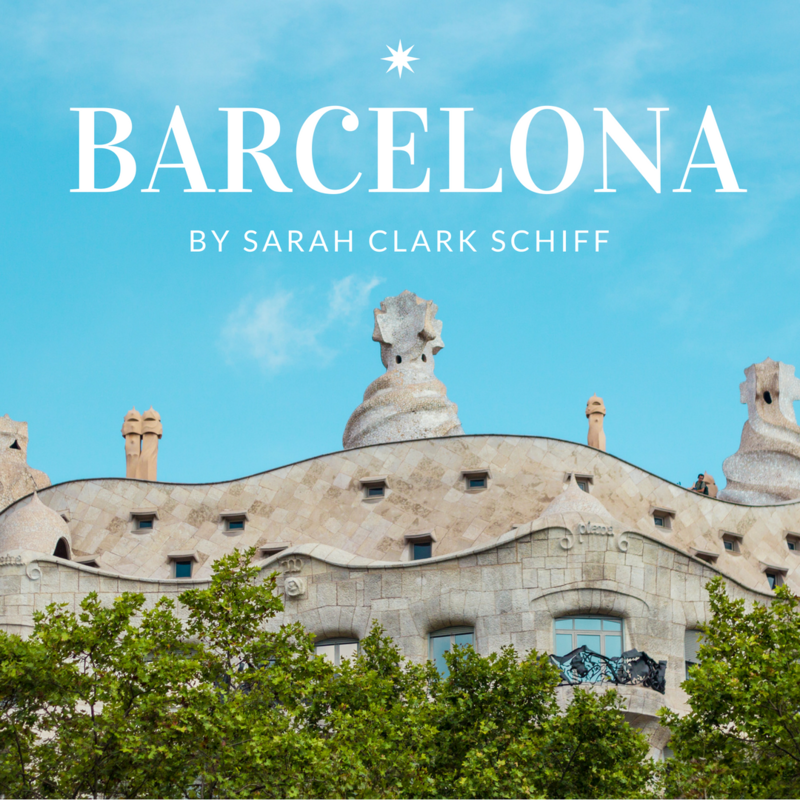 Like most travelers, Sarah has already planned her future bucket list endeavors for the year. The list covers a variety of ventures – from hiking in Yosemite and Glacier National Park, a tour of Charleston, South Carolina, to the legendary Desert Trip – a festival featuring the greatest Rock artists of our time: Bob Dylan, The Rolling Stones, and Paul McCartney – all in one concert. Are you jealous yet? We’d be lying if we said we weren’t. 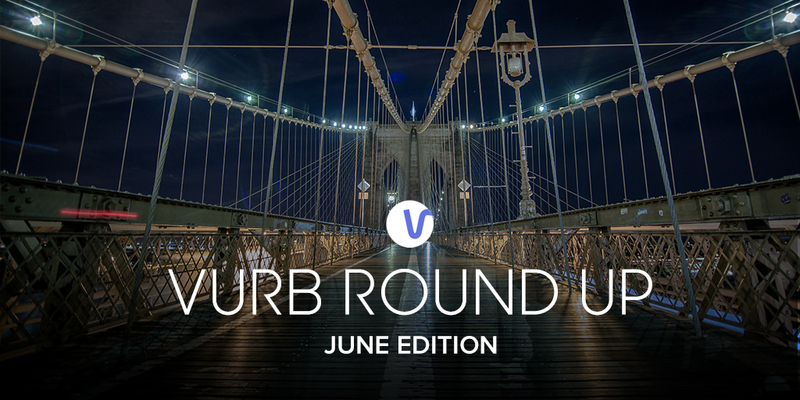 Follow Sarah @sarahclarks on Vurb to discover the best local spots she’s tried and get inspired to take on a new adventure! 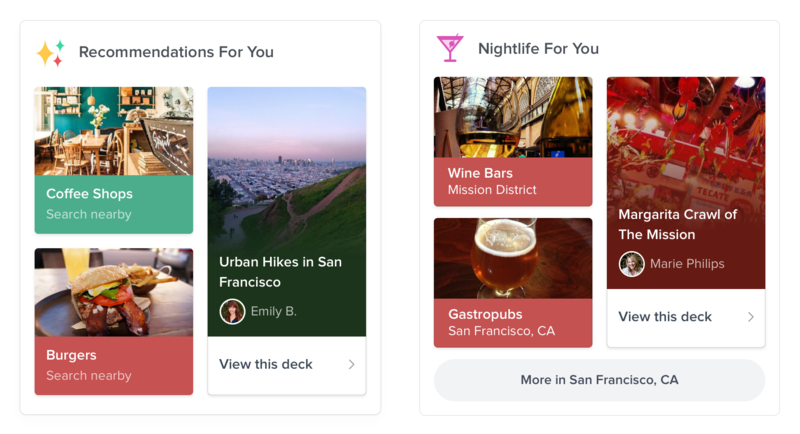 You can still do all the things you love on Vurb—like make Decks and find things to do—but we’ve enhanced the app to make it even more useful for you to use every day. 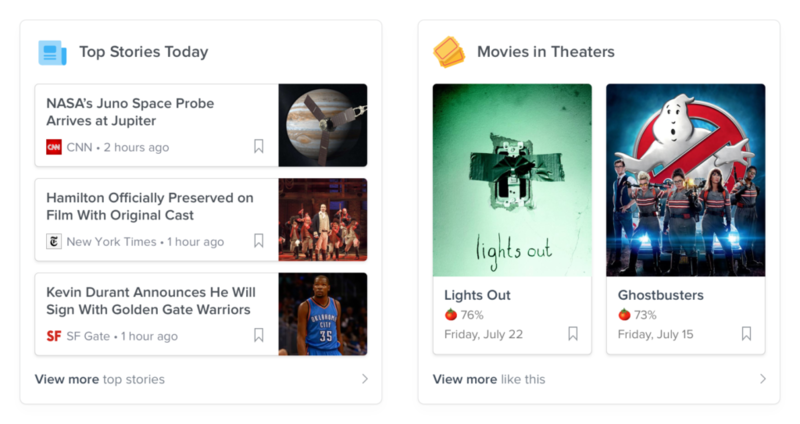 New ‘Today’ Tab: Think of it as your daily go-to guide for what’s trending in the world and around you—read the latest news, see what’s trending, and get recommendations on things to do tailored to your interests. Improved Recommendations: As you search and explore, you’ll get more inspiring personal recommendations from Vurb and the Vurb community based on what you love. Pizza or comedy fan? We’ll find the community experts and show their Decks to you. The more you search and save on Vurb, the better the tailored suggestions get. Search and Save Anything: For the past several months we’ve been improving the experience on Vurb, so users can search for anything. You can use Vurb as a search engine, and then save your favorite search results to remember for later. From the very beginning, we’ve always set out to create a search experience that was rich and interactive. 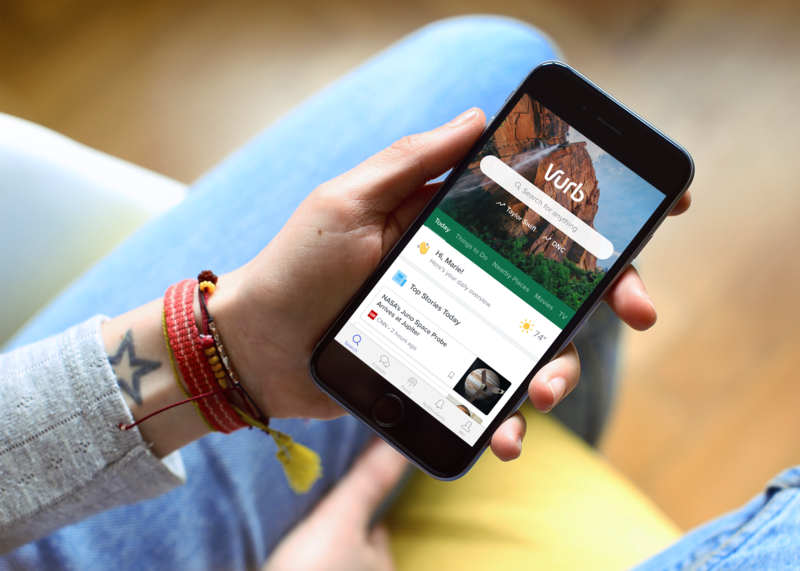 We built the first generation of Vurb focused on connecting relevant apps and services to create cohesive search experiences, making it easy to share, and making search actionable. One year after launching globally, we’ve reached a new milestone. Now that we have hundreds of thousands of pieces of content and a community that’s already doubled in size since 2016, we’re armed with enough data and information to develop and produce a search solution that helps people make smarter, more informed decisions as they explore and consume the web. 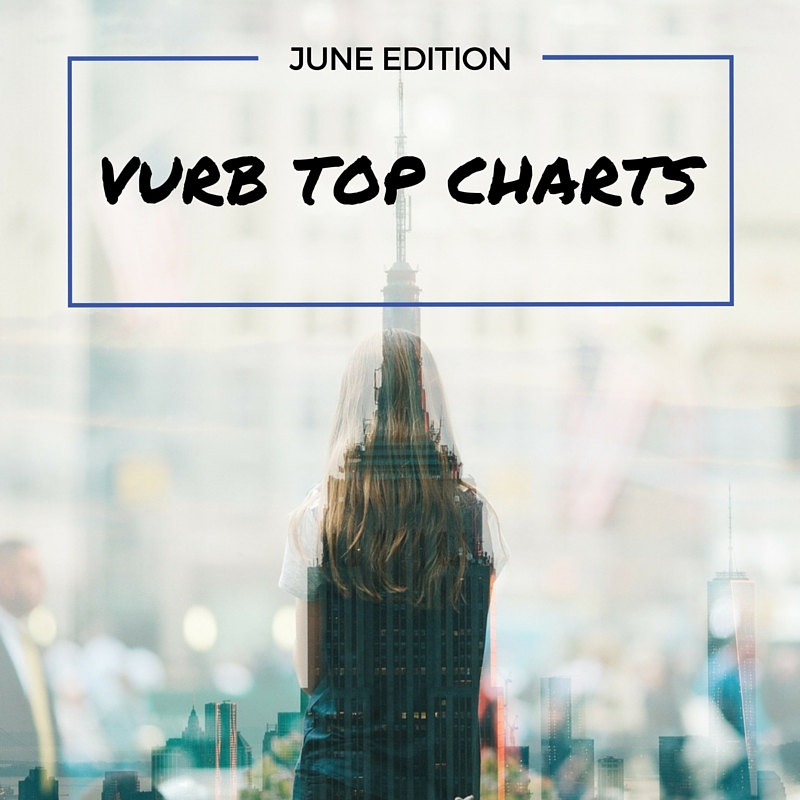 First and foremost, we discovered what people really love about Vurb are the community connections and recommendations. There is nothing more powerful when you are looking for something to do than getting ideas from friends, locals, or experts. Now in Vurb we are making it even easier to access our community “experts”. We surface user Decks in your search, and we feature Decks based on what we think will be relevant to you. Delivering the best content discovery experience means giving users the right information or content at the right time, right place, and to the right person. And, where the content comes from must be excellent. Our suggested content is user-created, curated by brands or from our own team, and lastly, found and surfaced by our algorithms. Finally, the best search results and recommendations should be a part of a tailored experience, personalized for the user. We do this by asking for your preferences and prioritizing results based on your interests, location, time of day, and local weather conditions. And we’ve only just begun. Keep a lookout for continued improvements! Vurb is available on Google Play, the Apple App Store, and the Amazon App Store in Global English. 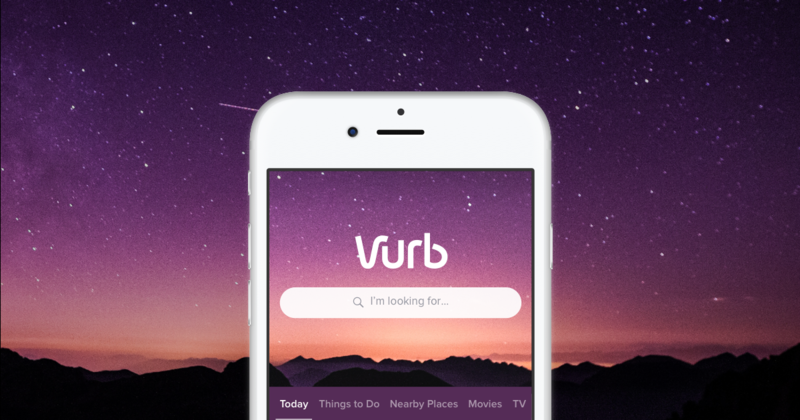 We hope you enjoy and would love your feedback to help us keep making Vurb the best search app ever. Mikhail is an expert when it comes indulging the senses. He’s a self-professed music lover, a foodie with a flair for big flavor, and an expert at entertaining the unbeaten path in his travels abroad. 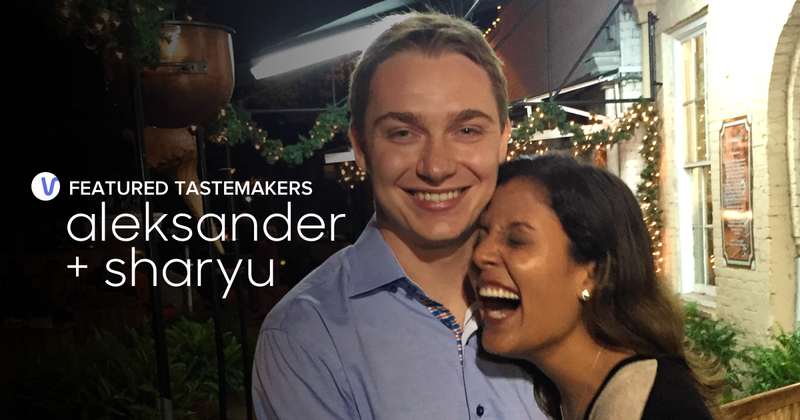 With such an eclectic taste, you could definitely call him an expert in eating well and finding fun in whatever city he’s dropped into. 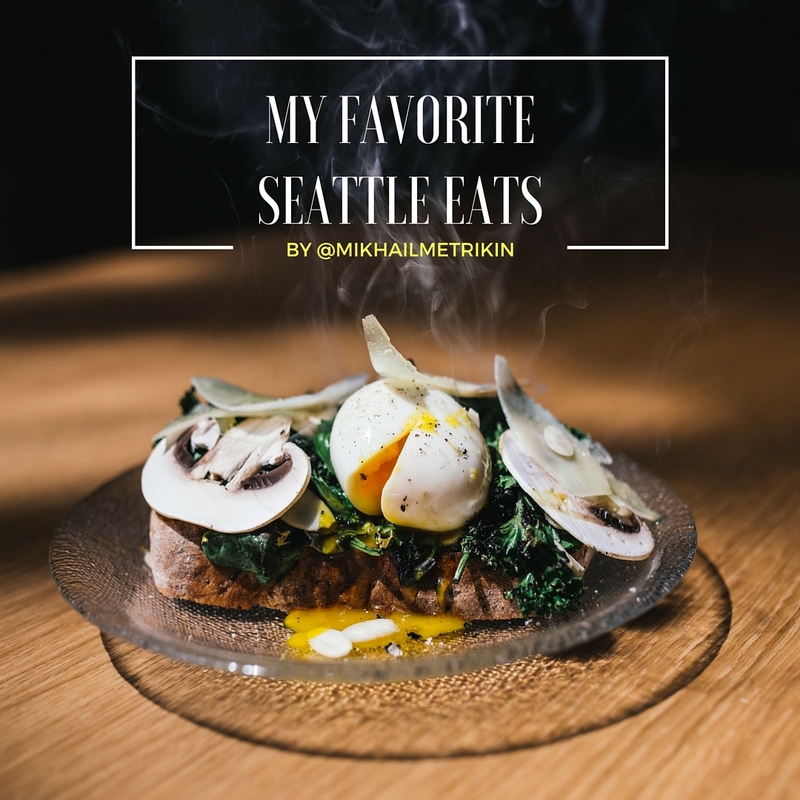 Which is why you know you can trust his Deck “My Favorite Seattle Eats”, a list that should be checked out by any visitor making a trip to Seattle, and locals themselves. He also recommends checking out the Deck “LA Favorites” by Marina (@marina_n), a fellow Vurbie. So what’s next for this Seattle-ite? 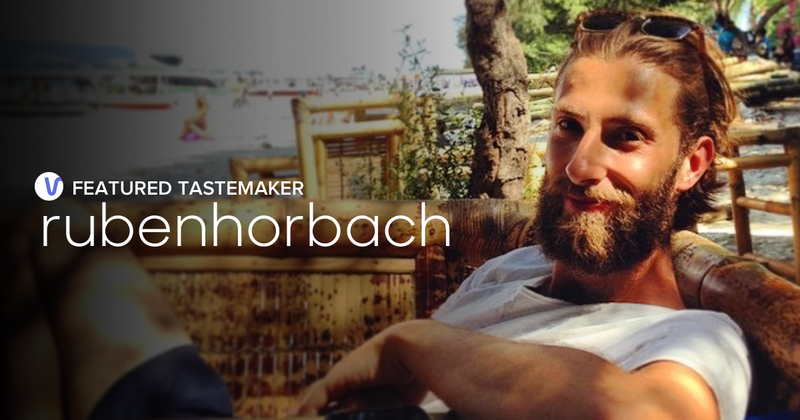 Mikhail broke down his bucket list for us and we can’t wait to follow his adventures. This year he plans to cross off N/Naka and Ink in LA off his foodie list, road trip to Olympic National Park in Washington and Crater Lake in Oregon, attend a Tame Impala destination concert in Berkeley, and make a trip down under to Australia. But we’re sure that list will continue to grow each day. 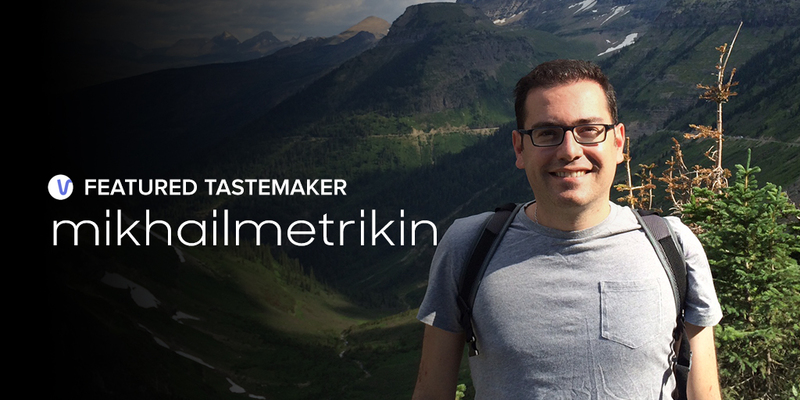 Follow Mikhail @mikhailmetrikin as he eats his way around the world and check out his other Decks! 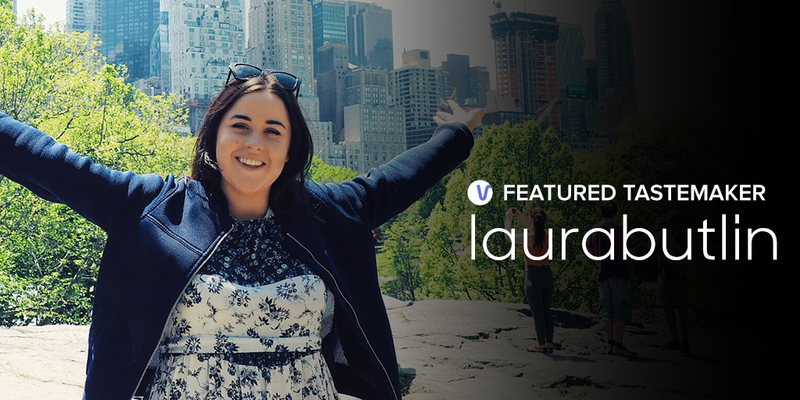 Laura’s open-mindedness and ambitious spirit has landed her around the world through her many different ventures. She’s currently a Jersey-based musician who recently released her debut album, “Modern Playground Love”. Besides being a talented songstress, she’s also the co-founder of lifestyle blog “The Life of C and H”. 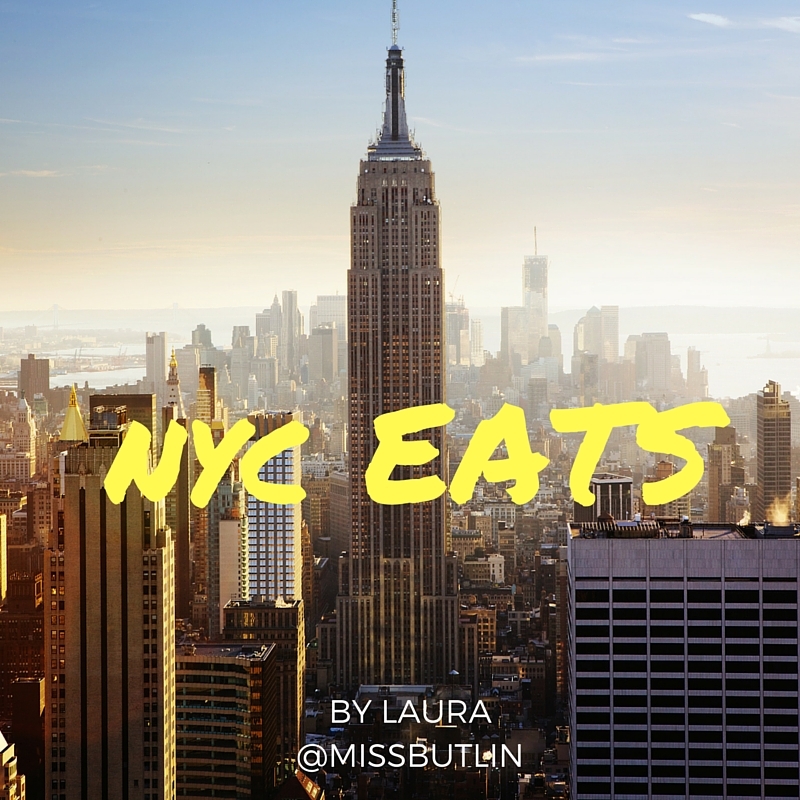 Which brings us to her favorite Deck ‘NYC l Eats’ – a running record of the must-visit places she comes across when exploring. She has a collection of such Decks featuring different cities around the world – from London to Copenhagen, and more. Inspired by her travels abroad, she plans on bringing the different cuisines of the world back to Jersey to share with friends. Follow Laura @missbutlin as she adventures around the world and to see her other great Decks! Aletta’s life is an Instagrammer’s dream. Before making the move to San Francisco, Aletta worked as a flight attendant for Air Canada, where she ate her way across the world. From Hawaii to Edinburgh, she ensured she tried something new at every destination. 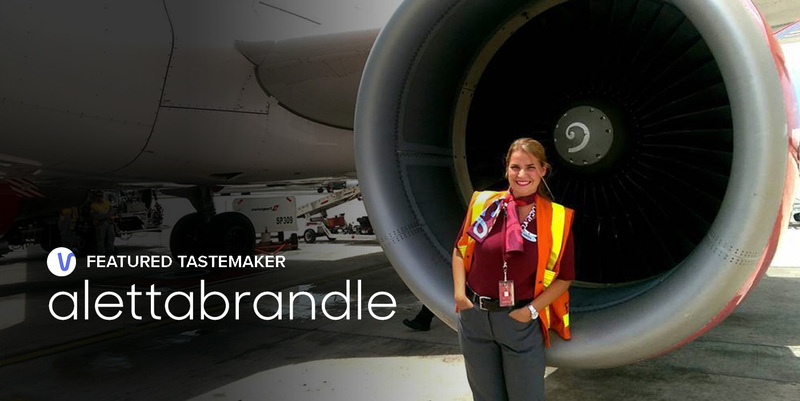 She recounts many adventures with her flight crew, with the most memorable one being the time they got stuck in Mexico due to an aircraft issue. 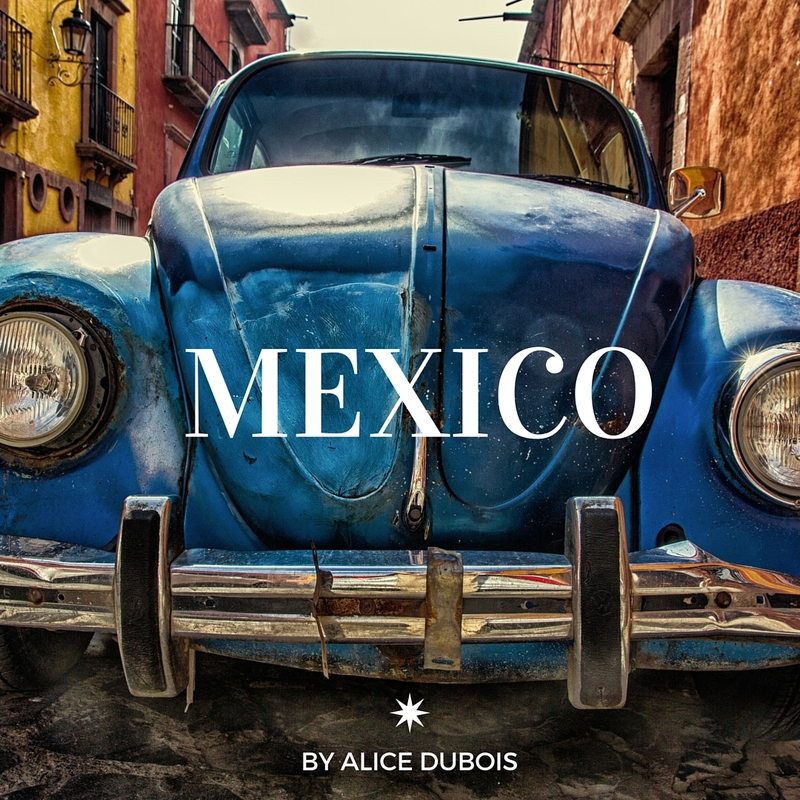 Thanks to all her travels, Aletta has become an expert epicurean in all types of cuisine – making her the ultimate insider on the best eats and drinks. 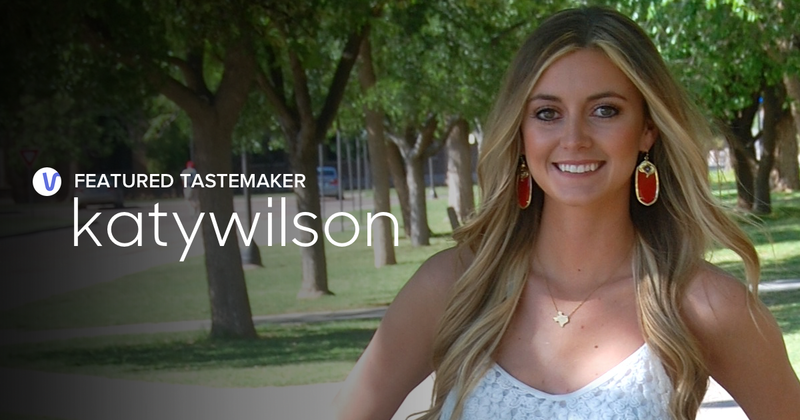 Now as an intern for Yelp, she’s always first in the foodie scene – exploring new trends and openings before most people have discovered them. 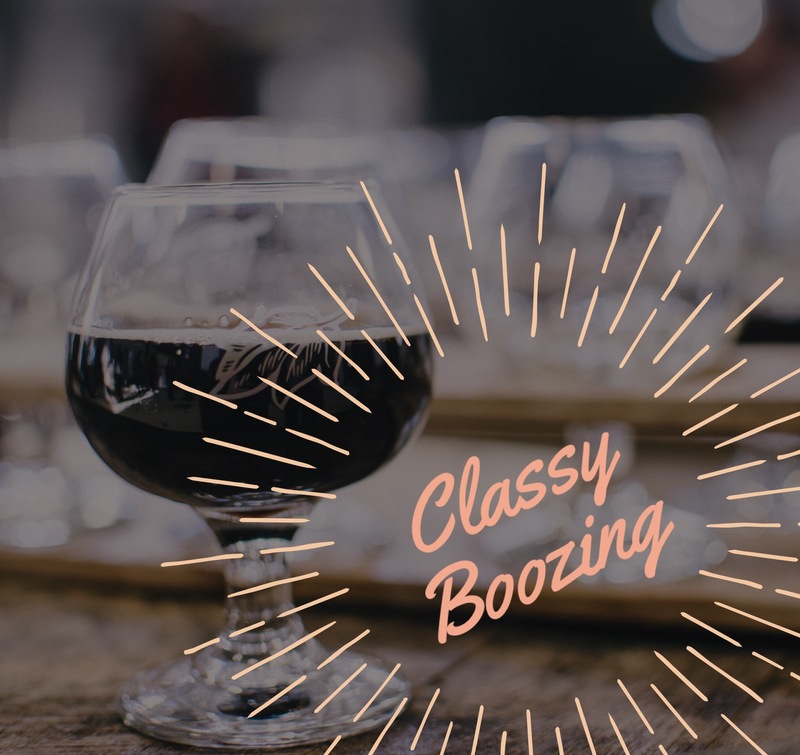 On her foodie bucket list this year are more unique local food experiences such as speakeasies and food trucks. She also has a separate travel bucket that includes a trip down to Southern California – from Palm Springs, San Diego to Tijuana. 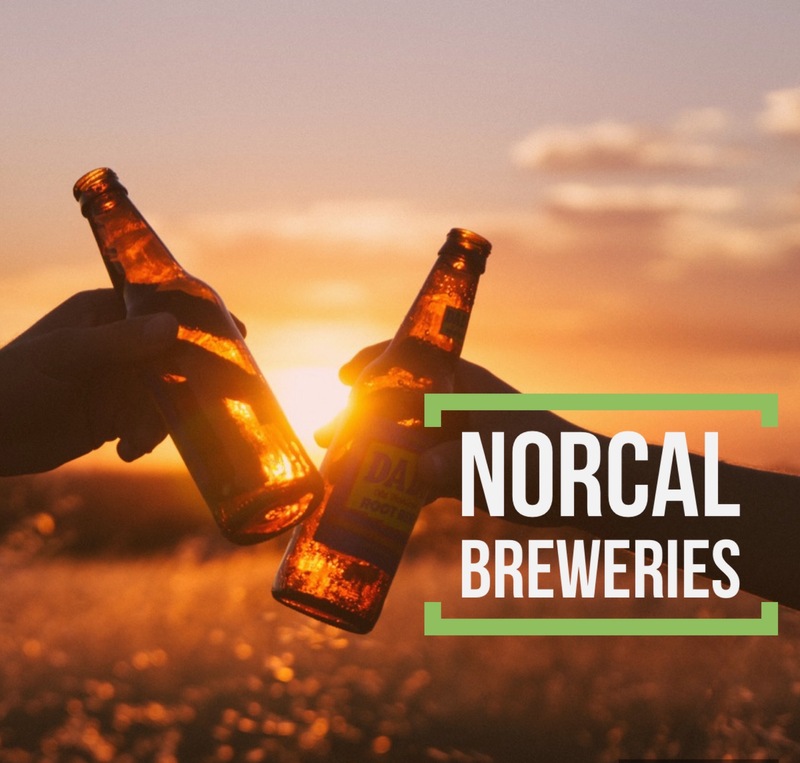 “I love a good road trip and being new to California I want to take advantage of my surroundings (including the proximity to the Mexican border). I’ll make sure to hit up all the “instagrammable” spots along the way. We can’t wait to see more of her Decks and amazing Instagram shots! Follow Aletta @alettabrandle to see her other great Decks! Katy is as spontaneous as they come. She’s stage-dived and crowd-surfed at a concert, travels frequently, and after graduating university, she moved to a new city without knowing anyone to start a new chapter in her life. Now residing in Houston, Texas, she is currently continuing her education in the field of Dermatology. Her love of trying new things extends to her culinary taste. 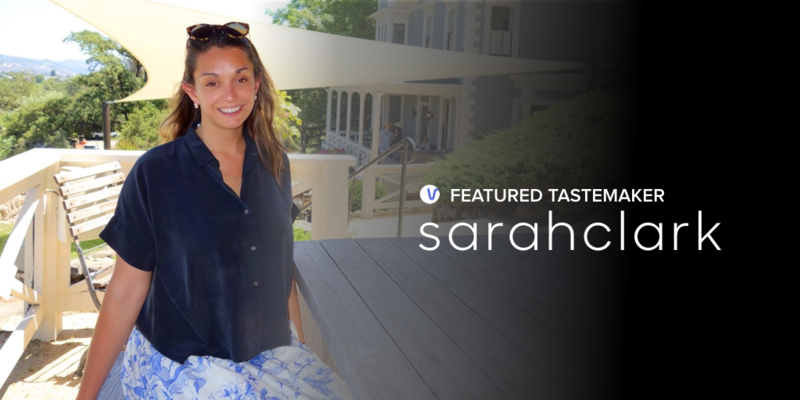 Katy discovered Vurb thanks to her friend Sage Coralli (@sosage), and has since created multiple Decks that showcase her love of exploring the many dining options in Texas and beyond. 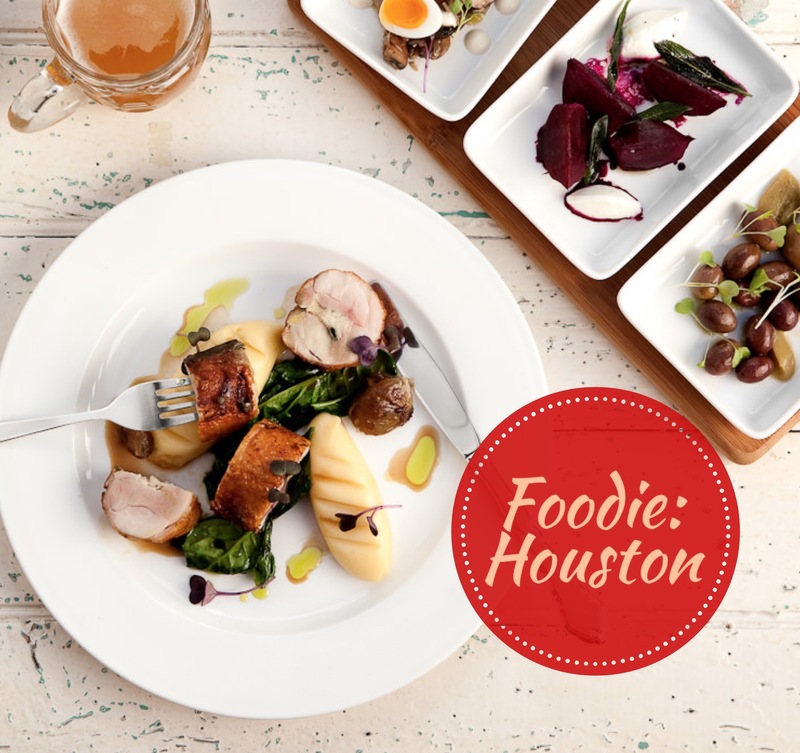 Those new discoveries have all culminated into her go-to Deck, ‘Foodie: Houston’ that has amassed a following of 125 users. So what’s next for the adventurous Texan? We have a feeling there will be more crowd surfing in her near future. 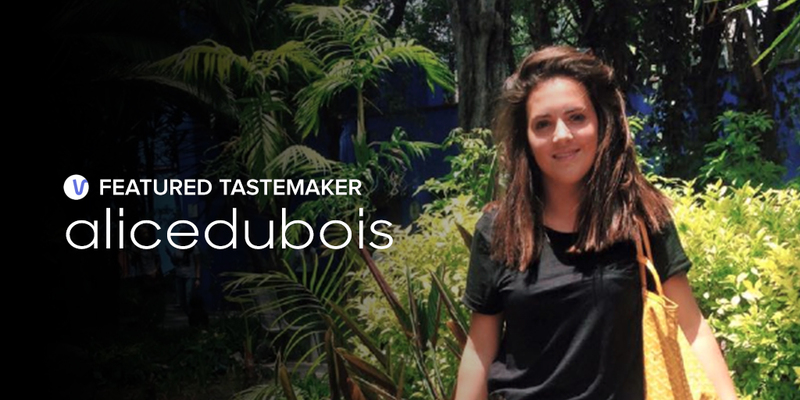 Follow Katy (@katywilson) on Vurb to see her full collection of Decks!